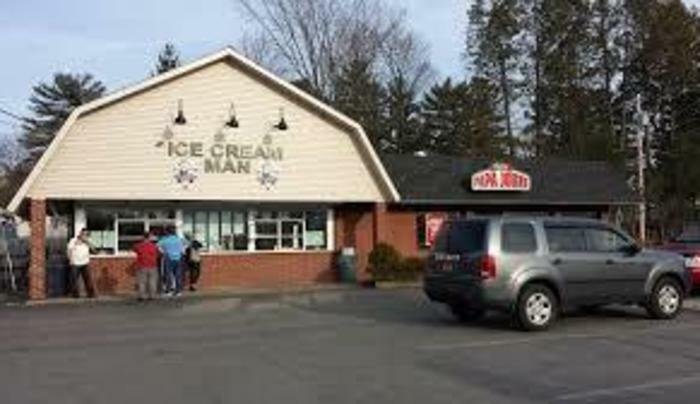 The Ice Cream Man is a local small business committed to the production of extraordinary, premium ice cream. This unique business has been in existence for nearly two decades. Why are we unique? We make all of our own ice cream. We use the old fashioned batch method of production, Fresh Cream, and the best ingredients we can find. We know that we produce the highest quality, most distinctive flavors of ice cream around!